Needing a simple autumn craft that will appeal to toddlers and/or preschoolers? 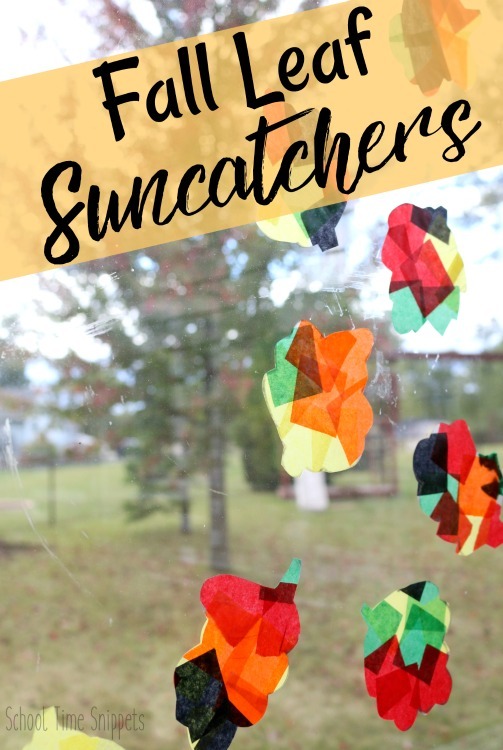 Make these gorgeous fall leaf suncatchers! Brighten up your windows or wall with these colorful tissue paper leaves! Now go get crafting with your little ones! One of my favorite things about fall is seeing the green leaves on the trees turn into various shades of orange, red, and brown. I am fascinated by the seemingly simple change as the cooler weather begins to roll in. My kiddos love the change, too as they excitedly bring in several colored leaves that have caught their attention. Since the beauty of the leaves doesn't last forever, we did the next best thing to preserve the change.... we made our own fall leaves with tissue paper! Well, not exactly alike but it was a fun and simple autumn craft to make on a cool fall day. First, cut out a large piece of contact paper and tape it sticky side up onto a flat surface. 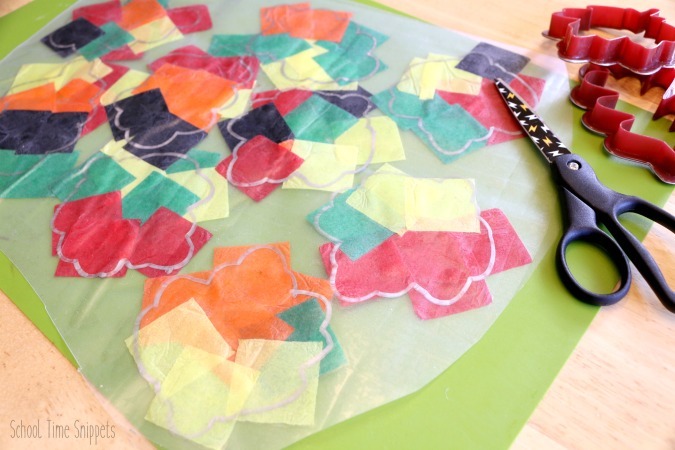 With a sharpie marker, trace around your leaf cookie cutters onto the contact paper. I happened upon the plastic cookie cutters at the Dollar Store, but if you love to bake, having these fall leave cookie cutters might make a nice addition to your baking stash! 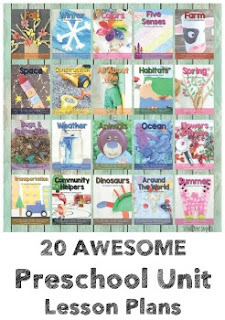 This craft project is great for little hands. Simply stick the tissue paper onto the contact paper! 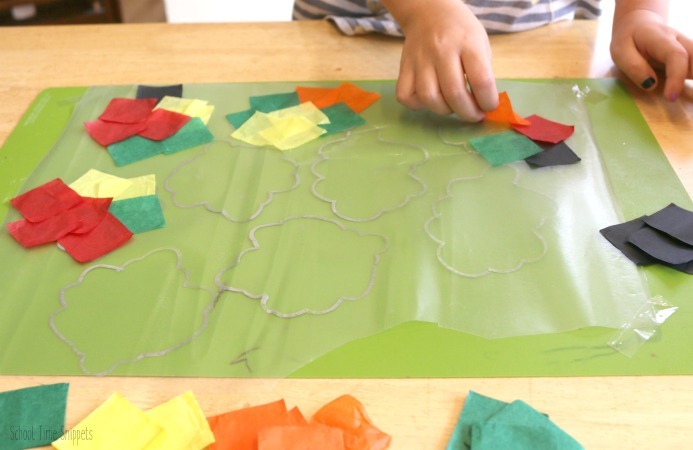 Guide your child to cover each leaf outline with the different colored tissue paper squares. Make a leaf all red. Or, choose two, three, or more colors! 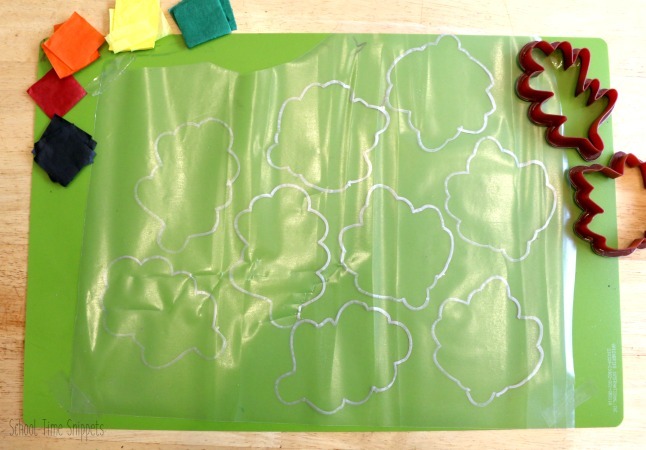 When each leaf has been covered with tissue paper, cut another piece of contact paper the same size as the first. Take the backing off the contact paper and press the sticky side down onto the tissue paper. Covering the tissue paper creates a seal. Have an adult cut out each of the leaves. Once the tedious job is done cutting out each of the leaves, choose a window to display your new fall creations! Add some tape to the back of each leaf and apply to the window. Now as the leaves continue to change and eventually the trees become bare, ya'll will have a memory of the beautiful fall leaves.... until next year! 10 Playful Apple Activities Your Toddler Will LOVE!